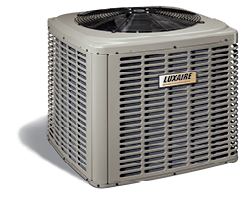 When those summer temps are topping out in the triple digits, you need a place to relax and cool off. 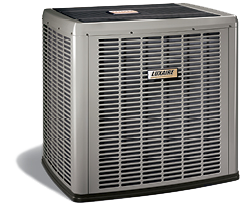 That refuge should be your home, but not if your AC unit isn’t functioning properly. 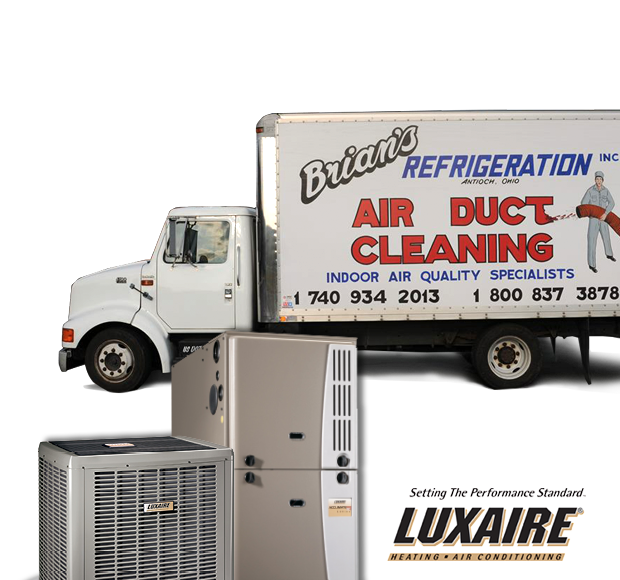 Brian's Refrigeration provides a broad selection of affordable solutions to their cooling problems. 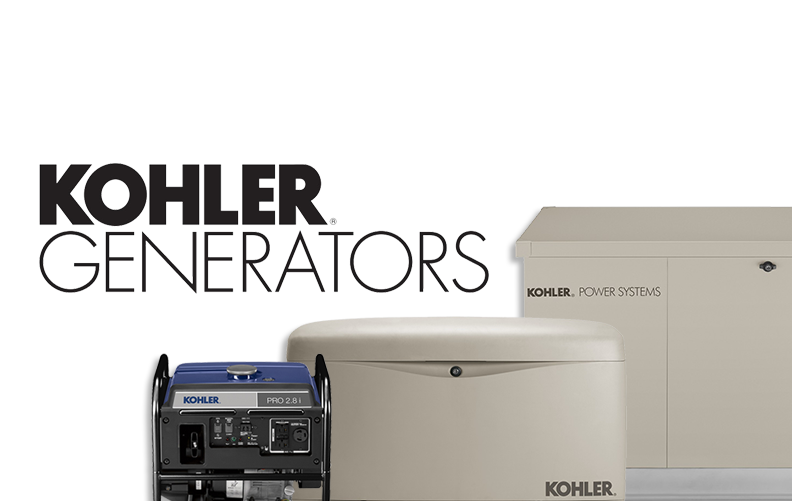 These top-quality, dependable systems will keep you cool for years to come.